We Are the Winners of the 2016 Toyota President’s Award for Customer First! 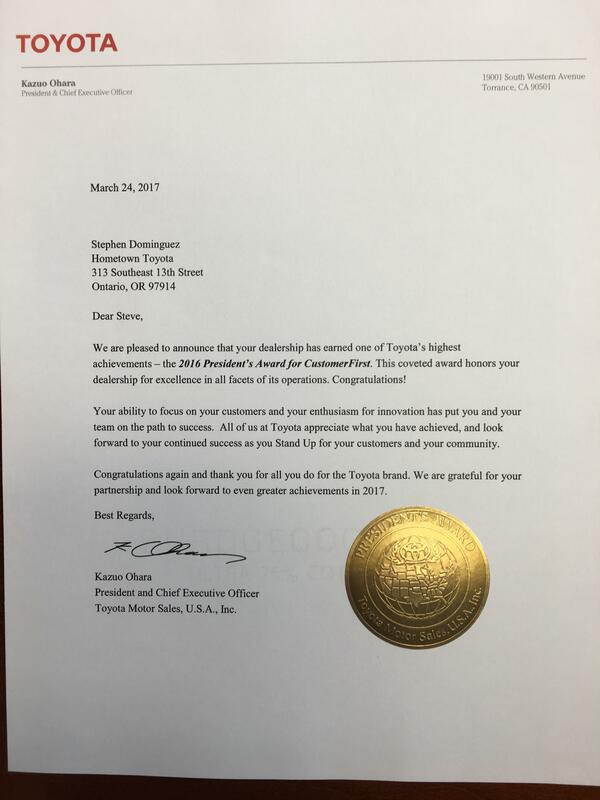 Each year Toyota Motor Sales recognizes its finest dealerships with the prestigious President's Award. The President's Award honors Toyota dealers that excel in all facets of their operations. 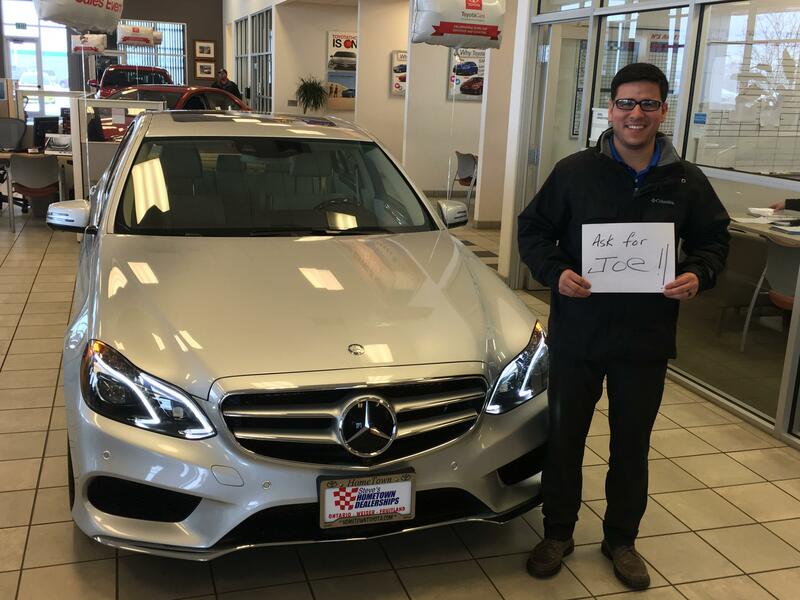 It is recognition for dealerships that continue to go above and beyond at each customer touch point and represent the best of the best. 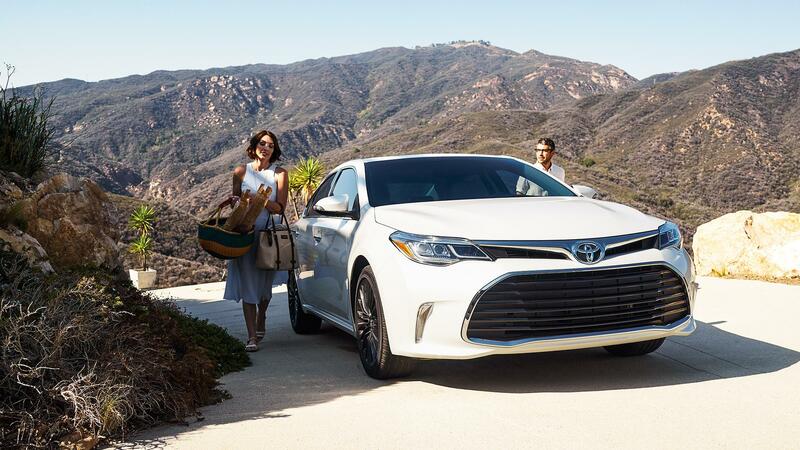 At Hometown Toyota, we offer you a large selection of new Toyota cars, trucks, SUVs, and other brand styles that we sell at affordable prices. Browse through our extensive selection of new inventory, including the Toyota Tacoma, Corolla, and Camry, as well as other models, and if you have any questions, please contact us. Remember, if you can't find the Toyota you deserve, we will find it!